Annual Macklind Ave Holiday Walk and Cocktail Crawl! Take a photo with Santa. Pictures with Santa starts at 4:00PM at Precision Wealth Strategies (4622 Macklind Ave.) and goes until 7pm. Also the local businesses on Macklind and Hampton offer a different cocktail throughout the event (at participating restaurants and venues): Russell’s on Macklind, The Mack Bar and Grill, Copper Pig, Onetime Supply Co., SOHA Studio and Gallery, and Onesto Pizza & Trattoria, JJ Twiggs, Salt+Smoke and more. NEW THIS YEAR — Macklind Business District will be providing FREE around the clock transportation to connect the Macklind Ave’s holiday event festivities to Hampton Ave’s festivities by way of shuttle from Macklind/Devonshire, to Hampton/Oleathe, through Candy Cane Lane and back! The shuttle will run from 4pm to 9pm. 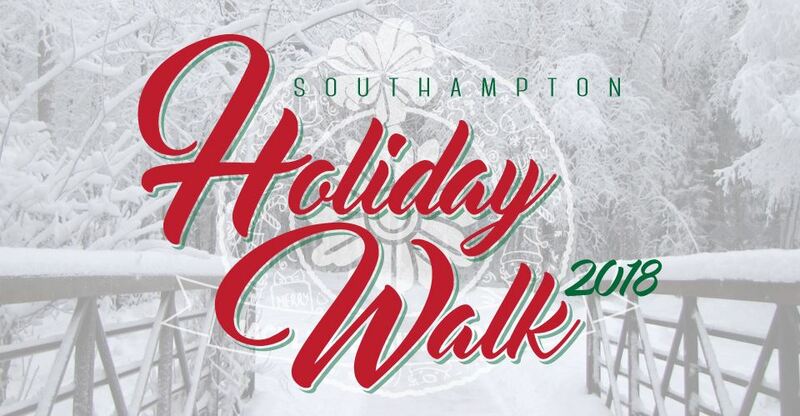 Let’s fill Hampton and Macklind Ave with glee as we participate in the Macklind Business District’s annual Holiday Walk and Cocktail Crawl! Be on the look out as we add more details to the event.